It is an extension of the scheme first launched in 2007. The Programme coaches and trains elite Paralympic and Olympic athletes around the world in making the difficult transition from elite sport to a new career by bringing them together with companies around the world. Sir Philip Craven, the President of the IPC, said: “This Programme is an excellent opportunity for Paralympians to address the challenging transition from their sporting career to be successful in their new professional lives. "We appreciate the focus Adecco has applied to this opportunity and we are looking forward to a successful extension of our collaboration in the best interest of the athletes. Patrick De Maeseneire, the chief executive of the Adecco Group, said: “It is often difficult for athletes to integrate into the world of work and business life. "We provide the necessary education and training to help them prepare for this transition. 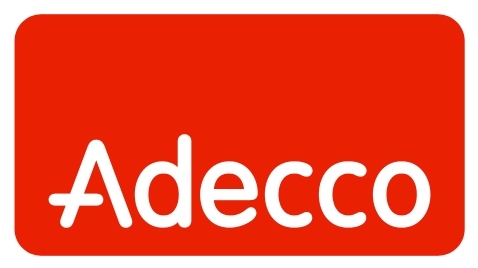 In January, Adecco, a Fortune Global 500 company, signed up as a Tier Two sponsor for London 2012 and is now responsible for their permanent and temporary recruitment between now and 2012.